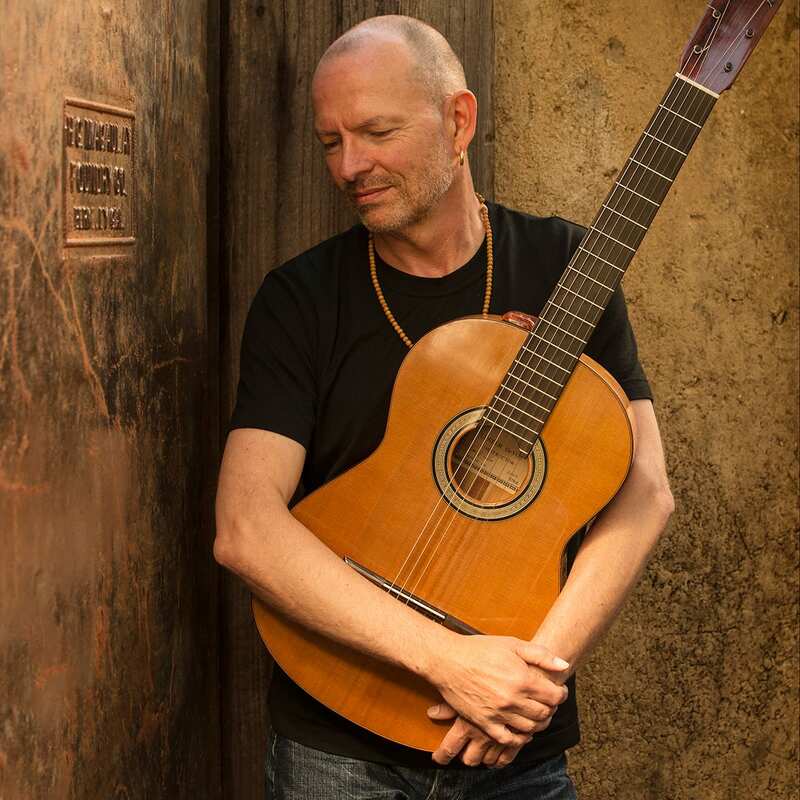 Nouveau flamenco guitarist Ottmar Liebert is renowned worldwide for his innovative contemporary style incorporating musical influences from rock to reggae. He redefined the art form nearly three decades ago with his signature song “Barcelona Nights” off his double platinum debut album Nouveau Flamenco, which remains one of the best-selling guitar albums of all time. Since then his music has continued to evolve as he has explored different styles and rhythms, adding other instrumentation, but always staying centered on his intricate melodies. With 33 albums, half of which have gone Platinum, Liebert is considered one of the most successful instrumental artists in the world. His rich, sensual sound and relaxed, intimate performances continue to find enthusiastic audiences across all musical genres.